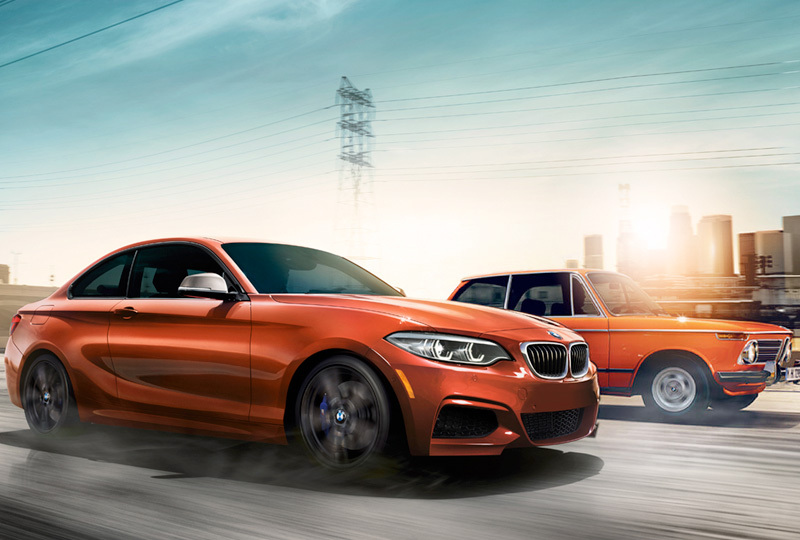 The 2018 BMW 2 Series Coupe from Bert Smith BMW in St. Petersburg, FL, serving Tampa and Palm Harbor, is for the free-spirited driver. You love to get behind the wheel and unleash greatness, so you drive your 2018 BMW 2 Series Coupe with pride and precision. The sleek exterior with its sport kidney grille is exactly what you wanted, and with the 2.0L BMW TwinPower turbo engine, you have 248 horsepower to play with. The front seats are power-adjustable so you can fine-tune them for maximum comfort, and the Sensatec upholstery feels extra luxurious. When you need to load up for your next big adventure, the 60/40 split fold-down rear seats are rearranged with ease to provide all the space you need. The HiFi sound system uses seven speakers to turn the cabin into a concert hall, and the iDrive infotainment system, with its onboard computer, is the perfect command center for audio and optional navigation. Now is the best time to buy a new BMW! We have an amazing selection of 2018 models at incredible savings, and new auto loan rates have never been lower. Call us at 866-391-7794 to schedule your test drive or stop by 3800 34th Street North in St. Petersburg. We can't wait to help you fulfill your dreams of owning a new 2018 BMW 2 Series Coupe! Shift into overdrive. 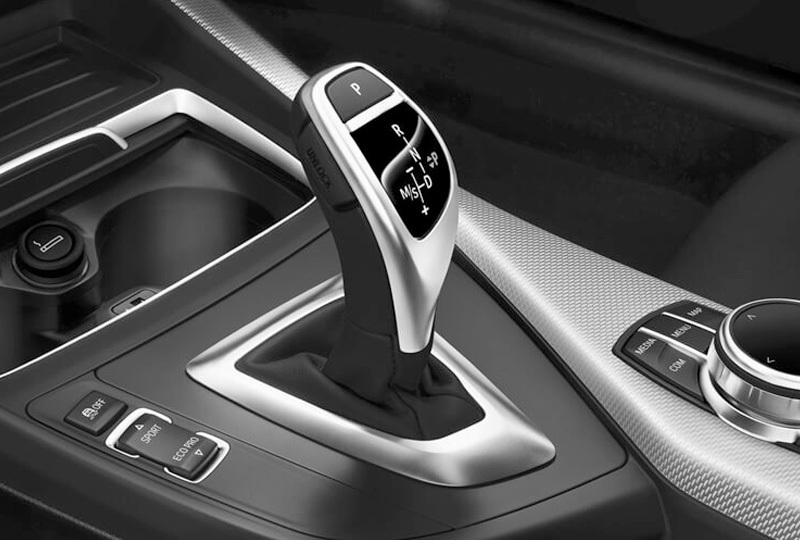 BMW's 8-speed Sport Automatic Transmission with paddle shifters brings sport-inspired gear changes to the 2 Series Coupe. Or get a taste of precision heritage with an available 6-speed manual transmission delivering precise, responsive shifts. The ultimate driver's seat. Adjustable Power Sport seats provide perfect support during the most agile drives, and come as standard in both the 230i and M240i. 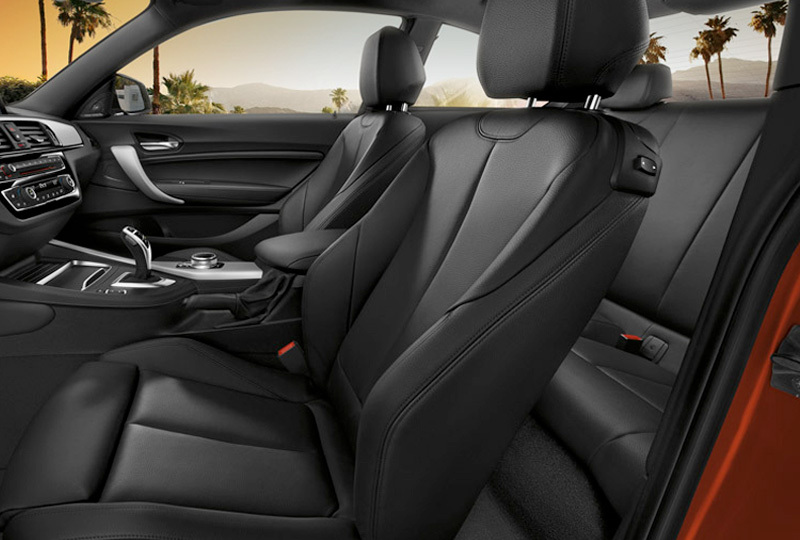 Optional Heated front seats provide an extra degree of comfort on colder drives. Lock in or peel out. 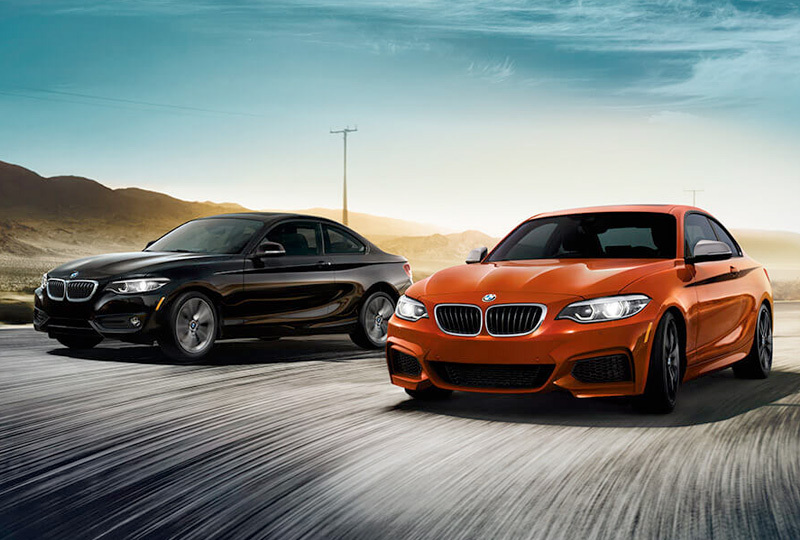 BMW Dynamic Stability Control provides maximum traction when accelerating, locking the coupe to the road. And when you want to take it easy, the optional Active Cruise Control keeps you comfortably under way in the 230i.